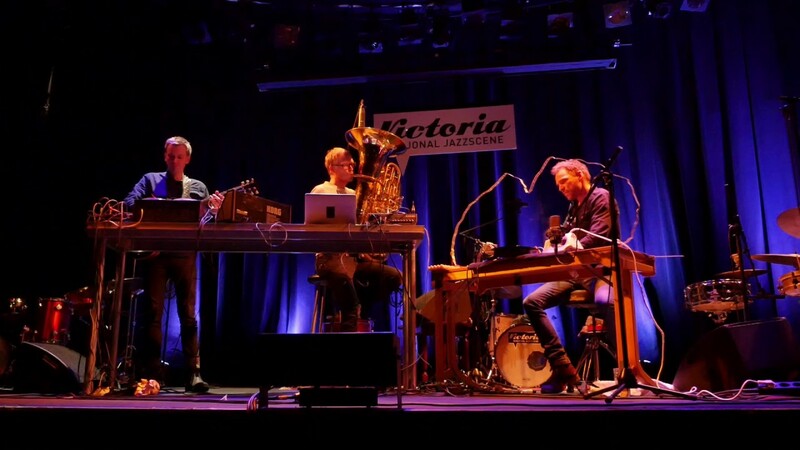 Jazz trio Muddersten consist of three skilled musicians, mixing tuba, guitar, percussion and electronics into an soundscape with gyrating drones, white noise and dissonant tones. now, the trio release their debut album 'Karpatklokke', abstract yet overwhelming improvisation album. Stream it in full below. Muddersten performs at Le Guess Who? 2017 on Friday, 10 November, together with a.o. Jenny Hval, Prurient, Greg Fox, Moor Mother, Brötzmann/Leigh, William Basinski, Keiji Haino, and many more.